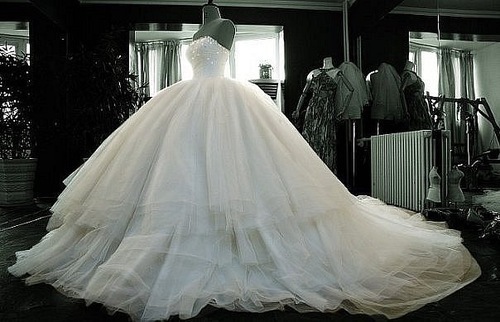 My dream wedding dress <3. I would loveeeeeeee this dress :D. Wallpaper and background images in the The FP fam club tagged: wedding dress dream 2010 bree isabellamcullen marriage love <3. Sure thing Aqua, course you can ask anyone else, truths truth. Idk some thought in the back of my head when I posted the comment... Yeah people break up, only so when the right one comes along your prepared to deal with the hell of getting your happiness..
have to see him ever. And I guess we're gonna be friends still. I see...Lolz yeah probs it had lots of "what kind of question is this?" comments :p Uhuh, that's what fanpop actually catergorates really, really easy pop quizes. Have you not seen them before? Thank god//So done w/that topic. Im sorry this puppy keeps distracting me, she's a brat...and so adorably funny though. It's Kay. How could anyone get mad at that face? Hey You Put Ninja & Skills Together You Get My attention :) yeahs but the klutz & slow thinking are half my fault :) Cant Let Ya Take Full Blame. 1st time sense i graduated! It was always there...But now that I think about it, It was never this bad....So technically It's Fate's Fault Then huh? slow thinking, and illuminated them? I have no idea whatsoever of what your trying to say!